The best way to drive safely and effectively at night is simple: stay focused. That might mean skipping that second drink, and having a cup of coffee to prevent fatigue behind the wheel. Turning down the music can also limit distractions. 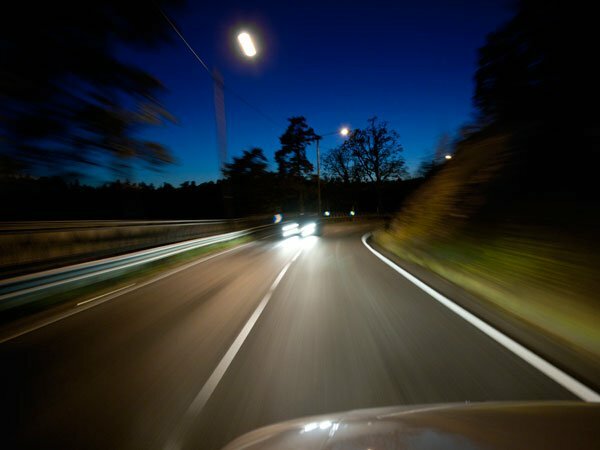 Aside from your own mental performance, your headlights are the most important part of your car for driving at night. Ensure that your headlights are all functioning properly by looking at them and ensuring they aren’t burnt out and have a consistent level of brightness. You should also check the adjustment of your headlights, making sure that they illuminate the road well ahead of your vehicle. With minimal illumination, it’s hard to see if there are obstructions on the road ahead of you so stay alert and attentive. Animals are also harder to see, particularly if they’re emerging from the forest. Deer are the most frequently seen animal on roads at night, so try to spot any deer in your peripheral vision if you can. If you do see a deer, slow down and allow it to cross, then wait for a short period for time — Deer almost never travel individually, so there could be others waiting to cross. Your windshield is your window into the world while inside your car, and can reflect light back and scatter it, making it harder to see. 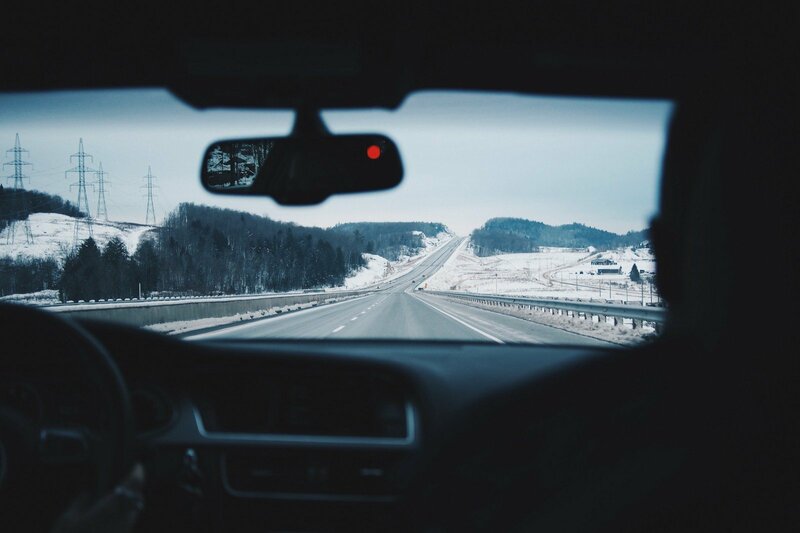 Keep the windshield clean, and try not to place anything large on your dashboard — the reflection also reduces your visibility. This includes various dash mounts for phones and GPS. Bright interior lights and phones decrease your eye’s natural ability to compensate for low-light conditions and actually make it harder to see. You should dim the phone to minimum brightness and try not to look at it. The same goes for any other light sources in your vehicle (including the interior lighting). You should also try to keep a good distance between you and other vehicles, because of poor nighttime visibility. Have questions, or need a car repair? Have your car inspected by a Fiix mechanic right away or ask us on live chat anytime.